Our branded Youth Ballistic T-shirt has moisture wicking properties that ensure dryness in all conditions. 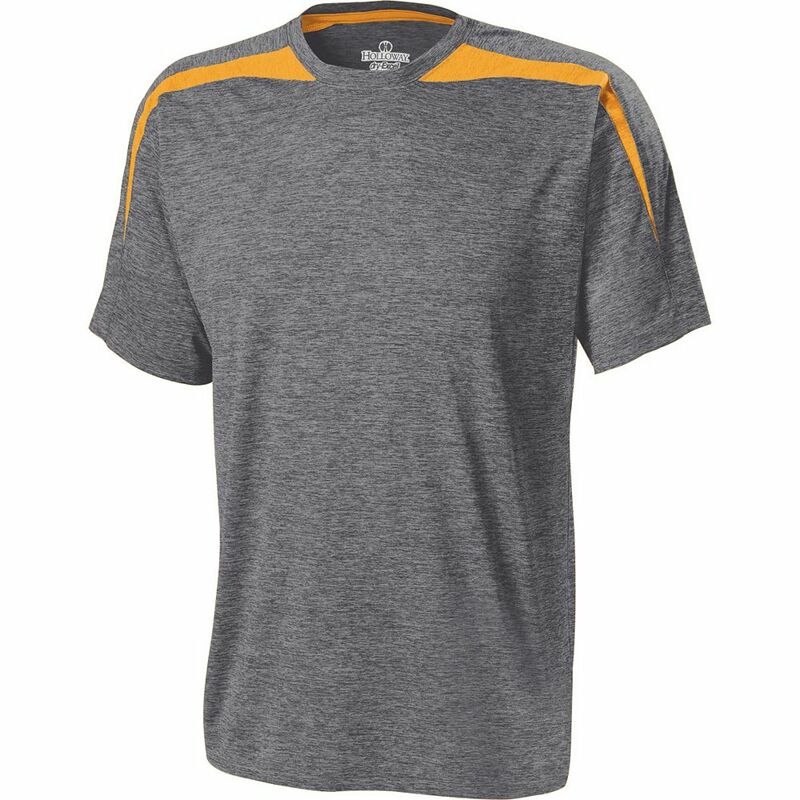 Get better visibility and attraction for your brand with this all new youth Ballistic T-shirt from Holloway available here in a variety of colors and sizes to choose from. This lightweight tee is made from Dry-Excel Perform Heathered Micro-Interlock fabric that creates a smooth surface suitable for sports activities. Higher mechanical stretch lets you enjoy better range of motion. Moisture wicking properties keep the athlete dry and comfy in any condition for enhanced performance. Tagless labeling enhances the comfort and makes this shirt a stylish choice for everyday use. With your corporate logo embossed on the front of this shirt, this product becomes the perfect giveaway item for any business! 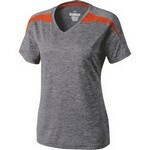 This promotional women's Ballistic T-shirt is engineered and specially designed for female athletes. Our branded men's Ballistic T-shirt has moisture wicking properties for dryness during warm weather all year round.